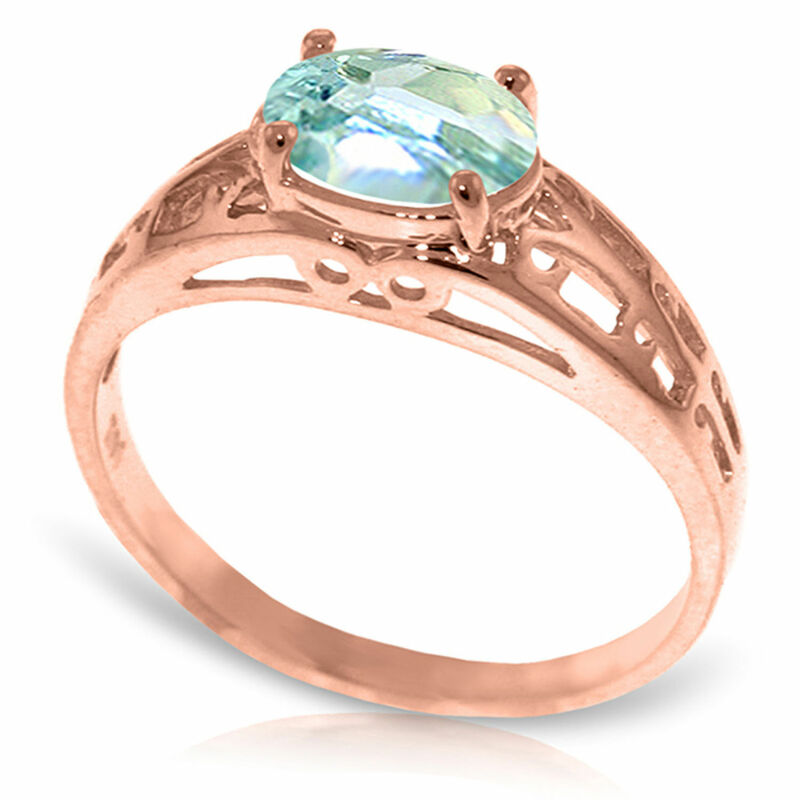 This precious 14k rose gold filigree ring with natural aquamarine is almost as lovely as the lady that will wear it. 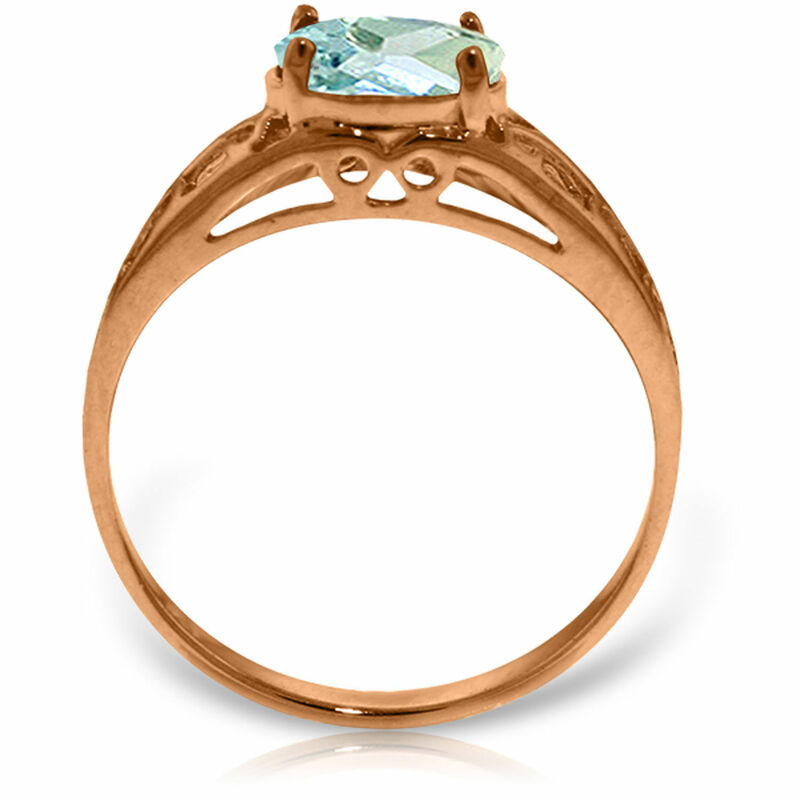 The delicate baby-blue aquamarine sparkles and shines as the focal point of this ring. 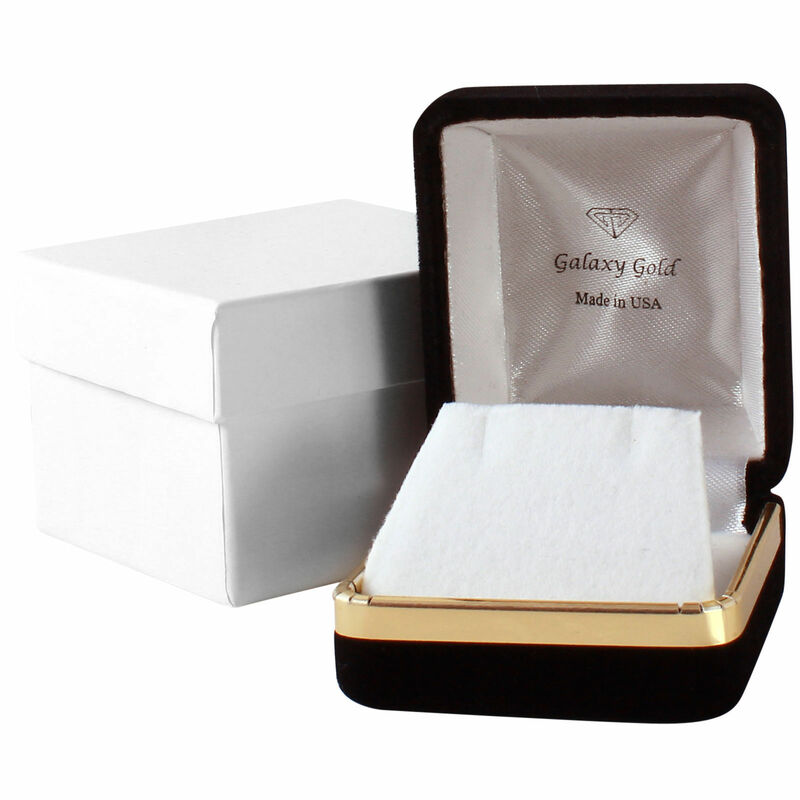 Each ring comes in your choice of yellow, white or rose gold and your correct ring size. The filigree pattern is interest and pretty. 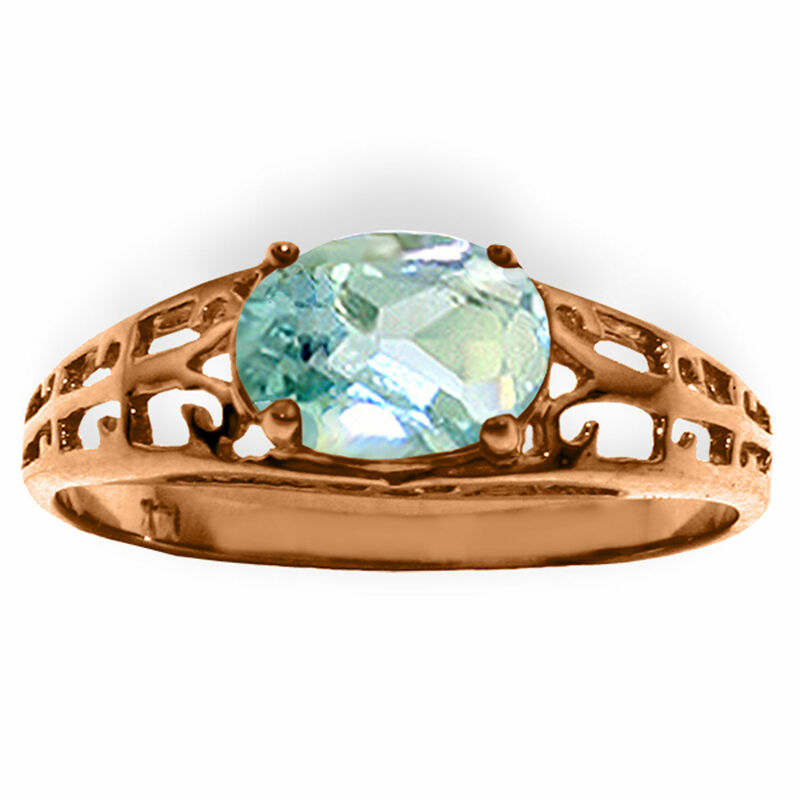 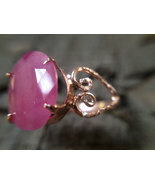 This ring is the perfect pick for the special lady in your life. You can gift this to her for her birthday, the holidays, Valentine's Day or just because you love her. 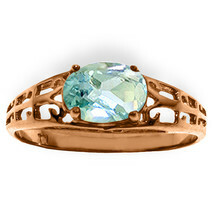 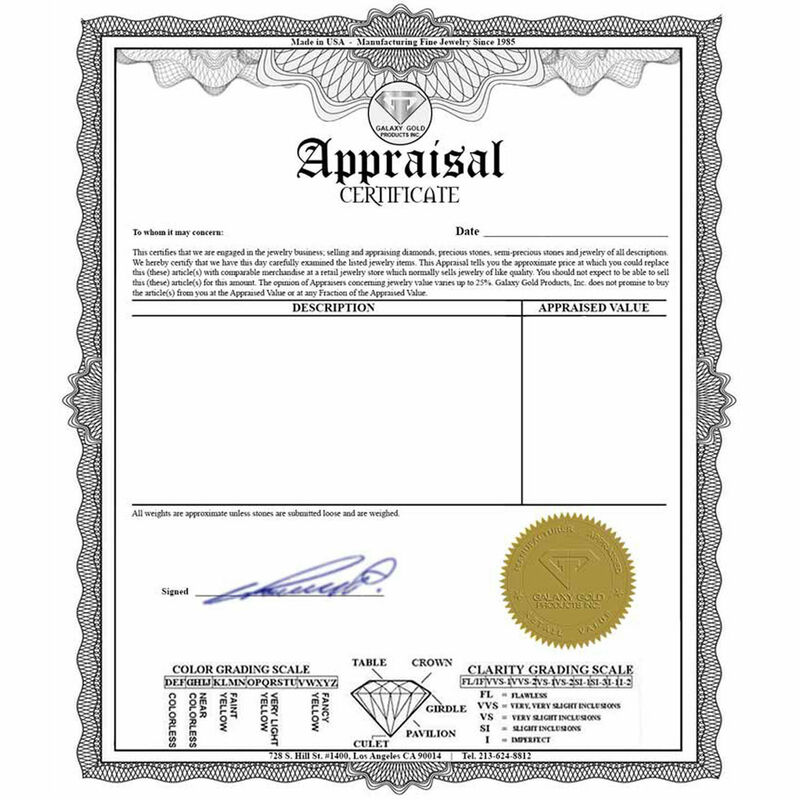 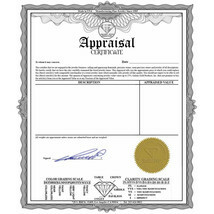 Aquamarine is the birthstone of March born babies, so consider that when looking for a gift.